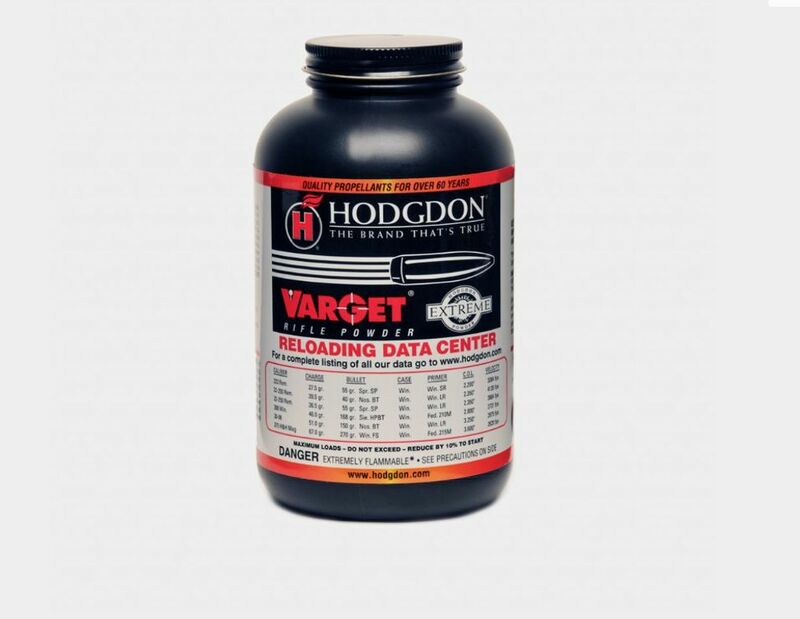 Varget is an extruded propellant in the Hodgdon line of Extreme series of powders. 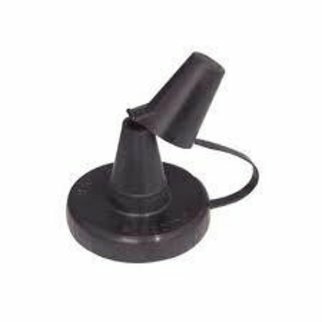 Varget features small, extruded grains for uniform metering, is insensitive to hot and cold temperatures and produces higher energy for improved velocities over other powders in its burning-speed class. The powder ignites quickly and burns clean, translating into superb accuracy, higher scores and more clean, one-shot kills. 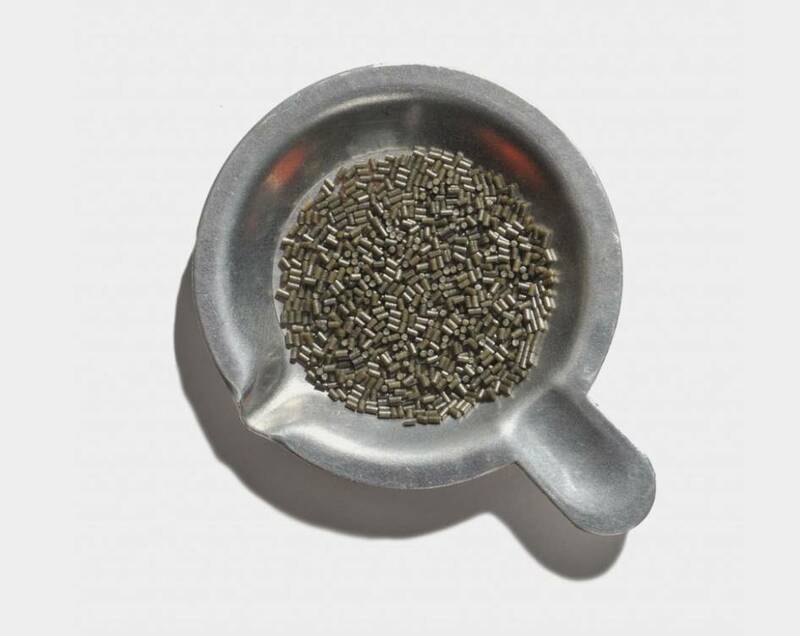 Varget is the perfect powder for shooting the 223 Remington with heavy bullets in competitive matches. 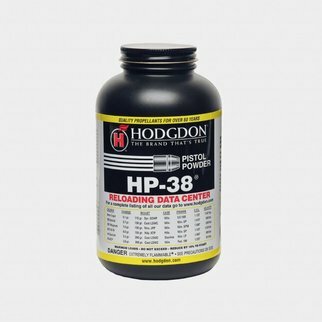 Outstanding performance and velocity can be obtained in such popular cartridges as the 22-250 Remington, 308 Winchester, 30-06, 375 H&H and many more.